Take a look at our blog to find out more about our roofing services. 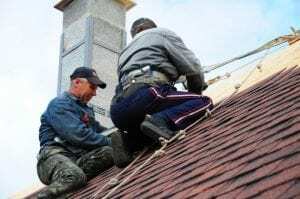 If you want more information about our roofing services, past projects, or how you can keep your location's roof in better shape, you can always call us! However, we want you to know that our blog is a great source of information as well. 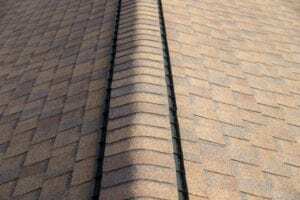 At Race City Roofing, we update this section of our website regularly with helpful tips, tricks, information, and more. Take a look at some of our recent articles and get in touch with us if you have any questions.